AVAST antivirus developers strive for perfection in malware detection. Cybercriminals do not rest with their evil schemes to take advantage – mostly economical – over poor users. Always, but especially since version 8 of AVAST, we have improved the detection of recently discovered malware by trying to identify them before our users are threatened. The AutoSandbox technology allows suspect processes to run inside of the avast! Sandbox, which is a completely isolated environment from where nothing can leave, trapping an eventual infection and blocking further harm to the system. attempt to disable the antivirus protection or Windows firewall, and so on. The fundamental engine of this process are the generic virus signatures. They are like the fingerprints of a virus which allow them to be discovered. AVAST adds nearly 2,000 virus signatures each day to its virus definition updates. Generally, a single signature can identify multiple malware. A single malware can also be detected by several of the virus definitions of our database. Through our avast! CommunityIQ, almost 200 million users worldwide give us up-to-date information and we detect more than 50,000 new infections daily. 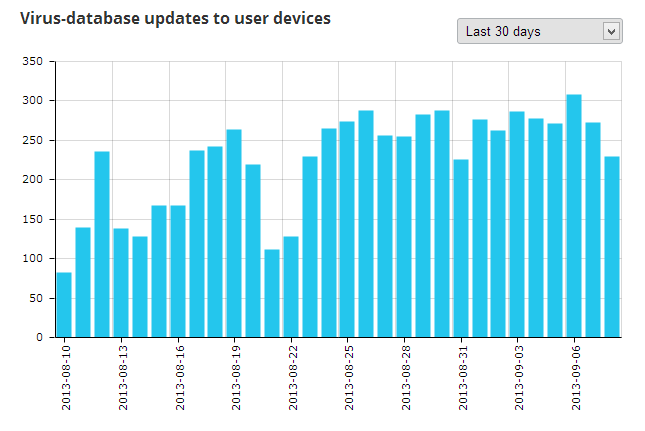 The number of different malware analyzed daily by our Virus Lab reaches 40,000. In version 2014 of avast! Antivirus, the AutoSandbox will be surpassed by DeepScreen technology. All the new processes in your computer will be started within the Sandbox. The results will be automatically analyzed, and AVAST will determine if they’re good or potentially harmful. If anything suspect happens, AVAST will quarantine everything. If they’re clean and good, the processes will continue to be executed normally. This is all automated, taking responsibility for the technical decisions wisely to protect you. In the new version, avast! Antivirus also has a Hardened Protection mode, which allows complete isolation of the computer, especially designed for users without IT knowledge, who prefer to let AVAST make the technical decisions. In the Aggressive Protection mode, avast! Antivirus will lock-down even further, allowing only the execution of well-known secure files, using the knowledge from our international sensor network. Last but not least, in seeking perfection, we will release the Continuously streaming update (CSU) technology or, in other words, we will see 300 to 400 daily virus definition updates, almost one each 3.75 minutes, 24/7, 365 days a year. 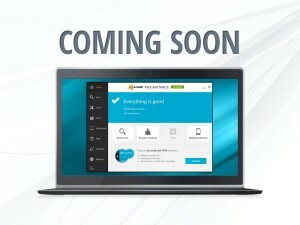 Do you want to get a sneak peek of the new AVAST 2014 ? Follow the technology evolution through our forum.